Mike is the Managing Director at GB Solutions. Mike started his career in Accountancy with Royal Worcester Spode before moving to MSF (Countrywide Farmers) in management accounting and credit management roles. His hands-on knowledge proved invaluable in understanding customers’ needs. Progressing into a career in recruitment, Mike has gained over 20 whopping years of experience spanning qualified and non-qualified staff across industry, practice and not-for-profit sectors. Eager to offer a more tailored service to clients and break away from the large company culture, Mike co-founded GB Solutions in 1999 at the age of 28. Living in Pershore with his wife, two grown-up children, cocker spaniel Dexter and a varying number of other pets, Mike is actively involved in community events. He is a Founder and Trustee of Norton Community Trust, a former member of the Interim Executive Board for Dursley C of E Primary School, welfare officer for his local cricket club and plays in a local skittles league, which is really just a cover for going to the pub midweek. 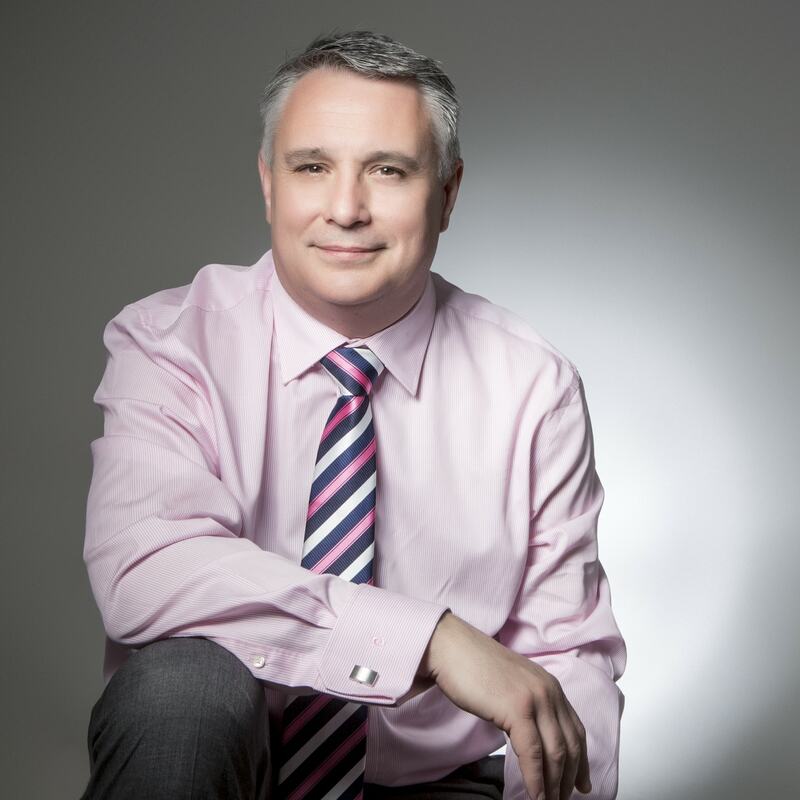 Mike is passionate about career coaching and has links with the University of Gloucestershire, Gloucestershire College, Hartpury College as well as appearing on BBC Local Radio. Mike is an avid sports fan supporting Worcester Warriors, Worcestershire County Cricket Club and Worcester City FC, which goes down very well in Gloucestershire!